You are sure to be impressed by The Caress by Shaw Collection. It’s like no other carpet in two specific ways: color and softness. The Caress by Shaw collection features Shaw’s most innovative colors. Inspired by such spots as the mesmerizing Mediterranean and Amalfi Coast to the striking Western Painted Desert, Shaw’s renowned designers found a rich source of unique shades and hues from the world’s most beautiful places. They created 50 timeless colors, offering the essential neutrals, atmospheric blues, verdant greens, quiet grays and earthy browns. Mimicking nature’s flawless palette, how could Caress by Shaw be anything but striking? The innovation didn’t stop with color. The Caress by Shaw collection features Shaw’s softest fiber ever. You have to feel it to believe it. Also inspired by the softness of the world’s softest materials, Caress by Shaw carpet styles will win you over with just one touch. Caress by Shaw nylon achieves an ideal balance of softness, resilience and durability. Products in the collection undergo rigorous testing to ensure this carpet will retain its elegant appearance for years to come. Caress by Shaw styles are backed with SoftBac Platinum, Shaw’s proprietary backing system that offers a faster, more efficient layer of protection. 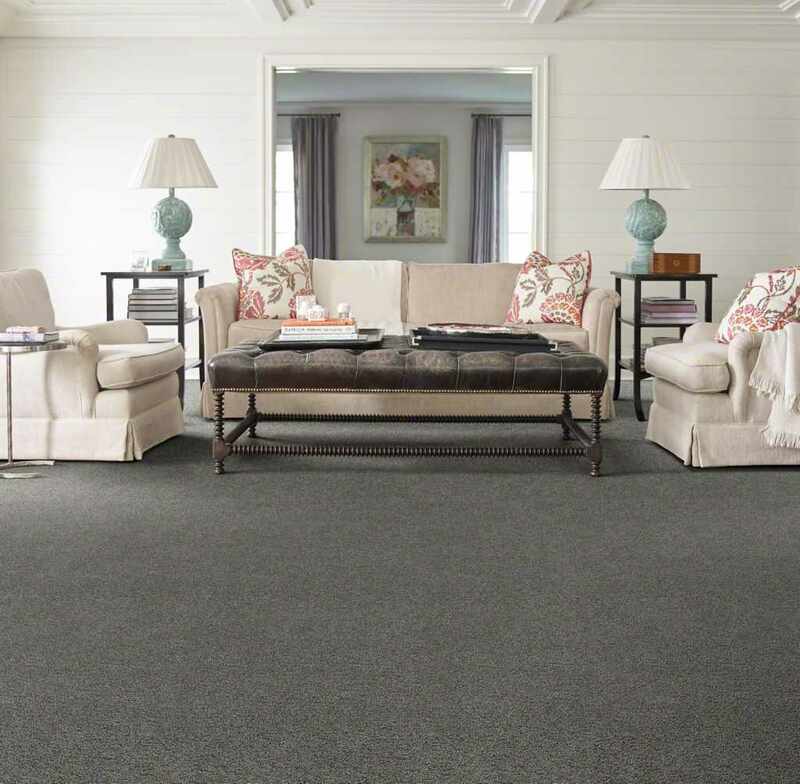 Softer underfoot, SotfBac Platinum combined with luxurious fibers by Shaw carpets means a softer product from top to bottom. And because Caress by Shaw was created using Shaw’s premier Anso nylon fiber, this innovative collection features impressive R2X Stain, Soil and Odor resistance system and is backed by Anso nylon’s aggressive lifetime stain & soil and lifetime pet warranty promise. Stop by our showroom today and see for yourself.